The home of the future has become the home of today. 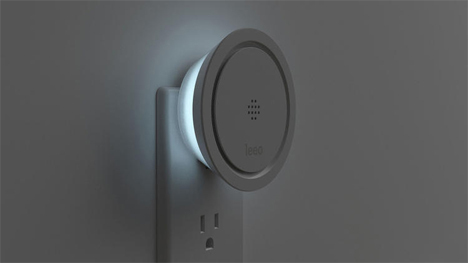 We can control so many household functions remotely via smartphone that we can now truly call our homes “smart.” The Smart Alert from startup company Leeo is another entry in the list of smart home plug-ins, but its style and function are remarkable enough to make it stand out. 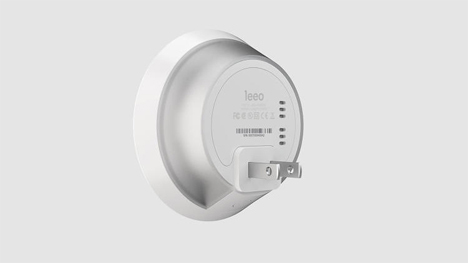 At its core, the $100 Leeo Smart Alert is a plug-in device that listens for smoke alarms and carbon monoxide detectors. If it hears one of the alarms sounding off, it contacts someone on your pre-set list of contact people – neighbors, relatives, or perhaps even emergency services. There are similar products on the market, but for the most part they require replacing your existing alarms. 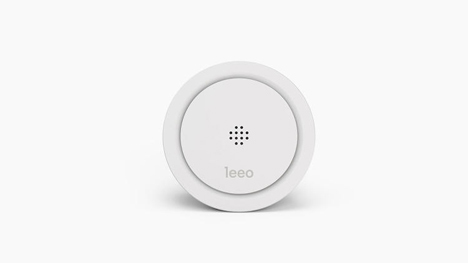 The Smart Alert is designed to be as simple as can be: you just plug it in, connect it to your wi-fi network, program your contact numbers into the iOS or Android app, and you’re good to go. You can check in with the app at any time to make sure all is clear at home. 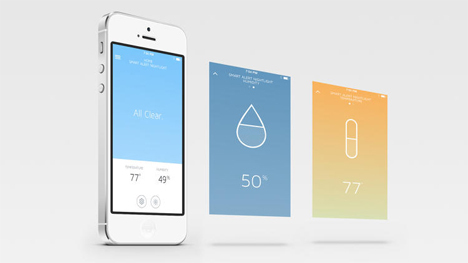 The app can even tell you the temperature and humidity level of any room it’s in. 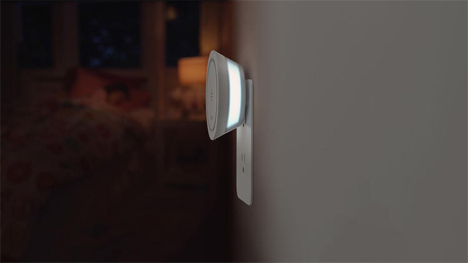 But the Smart Alert has a secondary function that’s just as appealing as its primary purpose: it’s a rather beautiful nightlight. It has ambient light sensors to turn on when it’s needed, a ring to adjust its brightness, and the ability to display one of 16 million colors using the app. According to the designers, the Smart Alert was always meant to be a home safety device; the nightlight function came about because it needed a constant electricity feed. 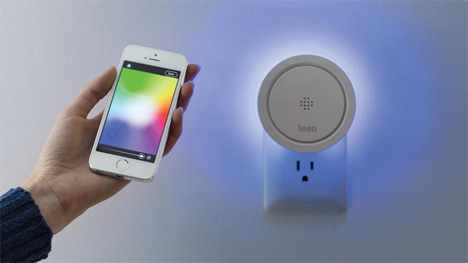 Adding a nightlight was a no-brainer since they also have to be plugged in at all times. 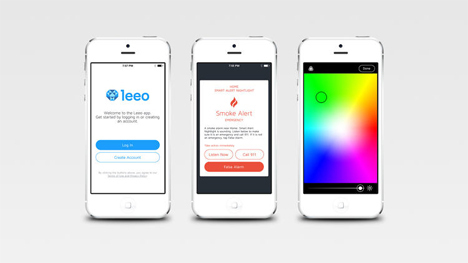 And in this way, the Smart Alert helps you feel safe whether you’re at home or away. See more in Futuristic or under Technology. November, 2014.